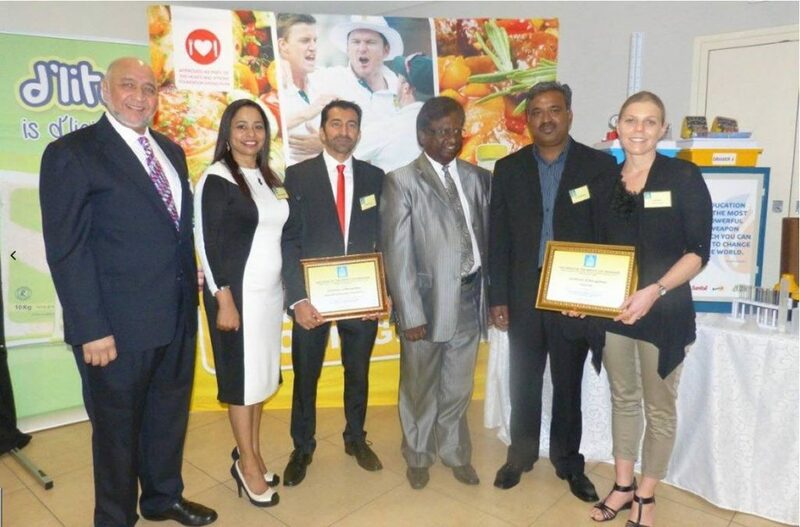 Breaking news…R500 000 donation turns Science vision into reality…..Willowton Group partners with EThekwini Municipality and New Africa Education Foundation. 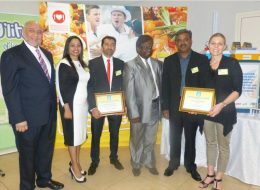 The Willowton Group of companies ’recent partnership with the eThekwini Municipality and New Africa Education Foundation has resulted in a huge cash injection and turned a vision into reality. Twenty schools in the Durban South region of Umlazi were the proud recipients of the latest CAPS compliant Edutrade Physical Science kits which have been donated by the Willowton Group. It is envisaged that this will indeed contribute to an improvement in the learner’s performance in Science, Technology, Engineering and Mathematics at school level so that more learners can pursue careers requiring these subjects at tertiary level which is essential to the economic growth of our country in future years. 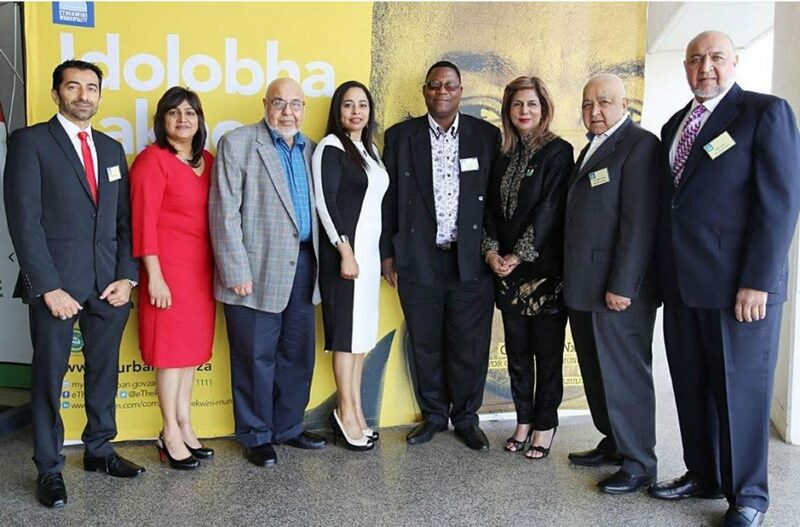 Chairperson of the Finance and Procurement Committee, Cllr Fawzia Peer, who represented the Mayor of eThekwini Cllr James Nxumalo, said the nation was grappling with social challenges and relevant resources were needed to overcome them. “It is pleasing to see a public-private partnership in action, as private companies work together with government to fight these challenges. The science kits donated to schools will go a long way in improving education in our country,” she said. With the aim of creating awareness and interest around critical subjects related to scarce skills in the country, eThekwini Municipality in partnership with the KwaZulu-Natal Department of Education, the Willowton Group and New Africa Education Foundation today, 18/08/2014, launched the ‘Life of an Engineer’ video and donated science kits worth R500 000 to 20 high schools in the Umlazi region at a function hosted at the Moses Mabhida stadium. 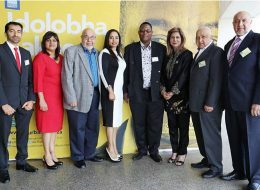 The project was coordinated and managed by Ahmed Motala of the New Africa Education Foundation, who coordinated and rolled out the project.